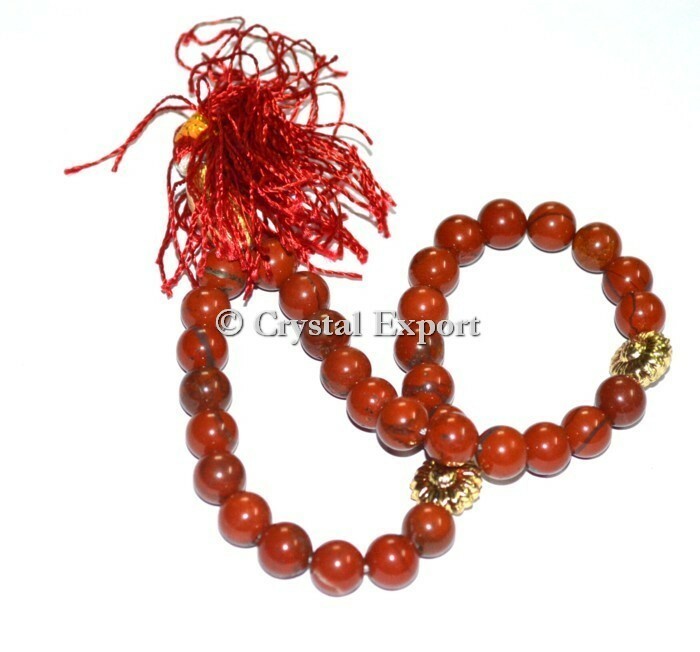 Crystal Export one of the best Red Jasper 33 Beads Tasbih Supplier, Buy Various High Quality Red Jasper 33 Beads Tasbih at Lowest Price. For special Items order contact us directly Crystal Export. Kindly Go at our Website For View Prices : www.crystalexport.com.